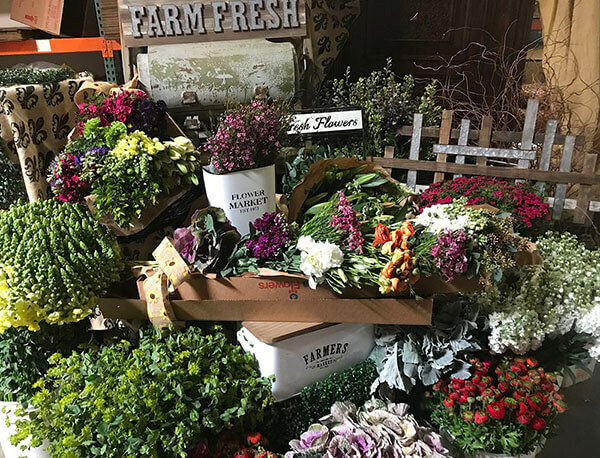 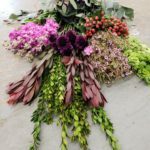 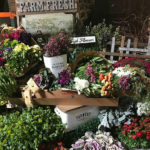 The Farmer’s Collection is a super collection of flowers picked directly from the farms of California and FedExed overnight directly to you. 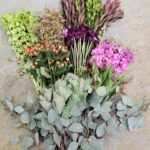 An incredible value with lots of flowers, different varieties, new fresh blooms featured every month. 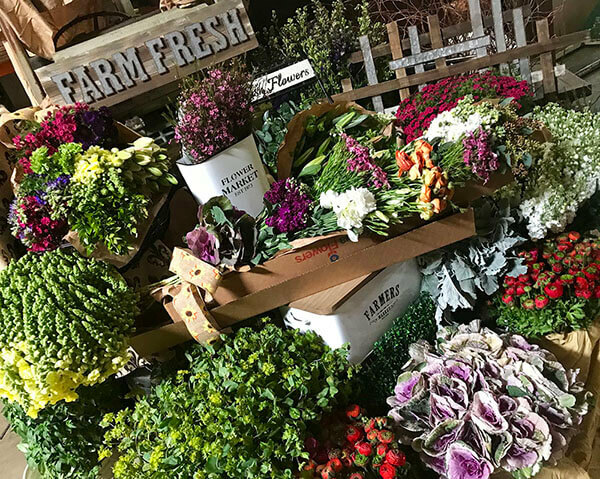 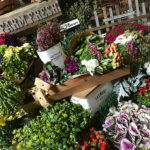 These flowers are sent in full bunches from the farms to you. 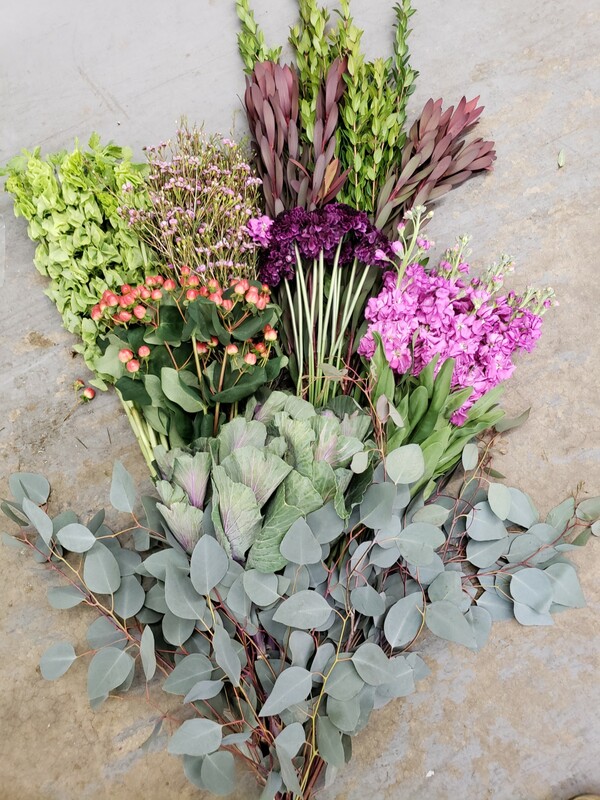 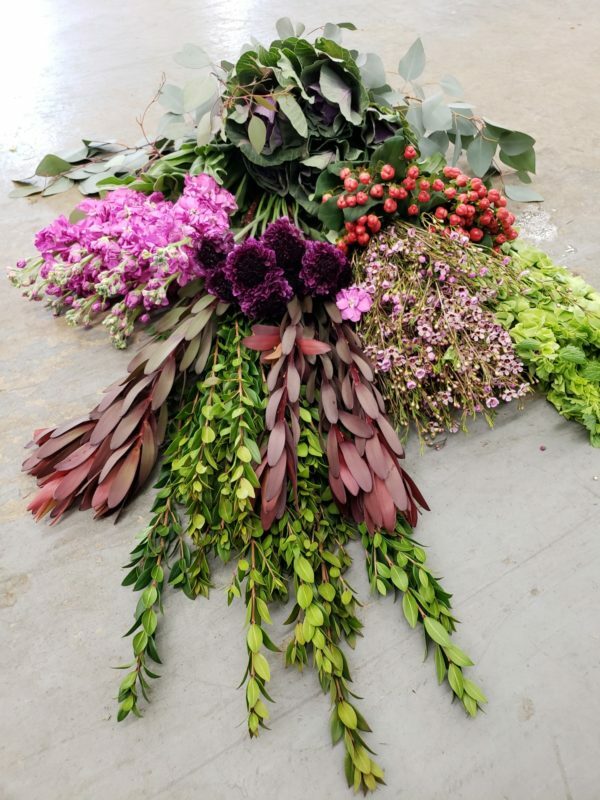 Enjoy the freshest, longest-lasting flowers hand-picked by Michael and company.